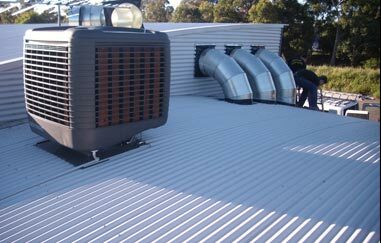 Facilities Cooling Heating Pty Ltd is an Australian owned and operated by the company. The company consists of two divisions, an engineering department and a mechanical services department. 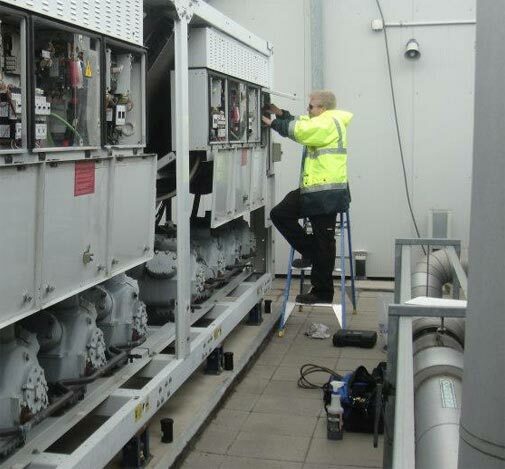 We specialise in Air conditioning and Refrigeration and provide a large range of services from installations, preventative maintenance, and mechanical services. Our service technicians are certified, highly experienced and take pride in their work which makes Facilities Cooling and Heating a preferred mechanical service provider. Facilities Cooling and Heating is an Australian owned and operated company that specialises in the installation, repair and maintenance of air conditioning and heating units. We have been providing exceptional services to the residential and commercial customers throughout Melbourne. Our team consists of professionals who are certified and trained to provide you with an array of heating & cooling solutions at a price that you can afford. At Facilities Cooling & Heating, we service all makes and models of heating systems including gas furnaces, heat pumps, water heater, Rinnai Hot Water system and much more. Whether you are looking for a new heating system or your current model stopped working in the middle of the night, we can help. Our technicians fix the problem and get your unit running again quickly. Our line of custom heating and air conditioning units are designed for Melbourne’s climate and tailored to your needs as well. 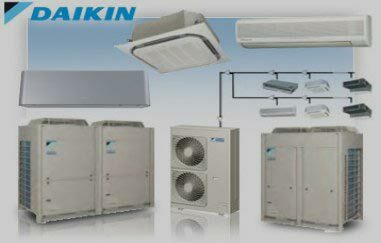 Our in-house engineers take the time to listen to your needs and design a personalised air conditioning unit for you. When we handle your job, we will focus merely on your needs, ensuring your complete satisfaction. We are customer focused, quality driven business that envisages on building reliable and energy-efficient air conditioning systems, exceeding customer expectations. We provide exemplary service that is second to none. Our technicians have proven knowledge to do the job right the first time round. Passionate about technologyWe are committed to providing unrivaled customer service. We are committed to providing unrivaled customer service. 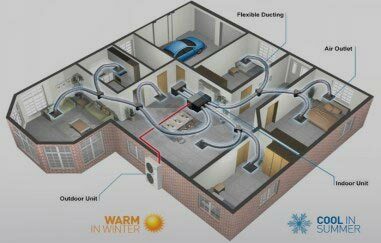 Here at Facilities Cooling & Heating, we want our customers to be comfortable in their home throughout the year. So, if you are in need of any air conditioning & heating services, give us a call at 03 9357 5768! Right from Quotes to after sales support, Ryan has been outstanding at the job delivered. The boys made it on time, took complete control of the machinery and fixed it in no time. Happy to recommend. The ducted air conditioning system needed an expert service, which was offered by Facilities cooling & heating. The team was very friendly, professional and did a quality job for a reasonable price. We recommend Facilities for any hassle free solutions.